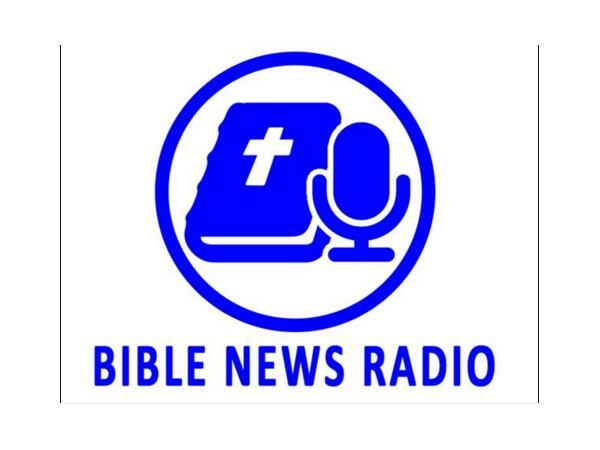 Today Stacy interviews prophecy expert Bill Salus. God’s word to Noah was to prepare NOW for a worldwide flood. God’s word to Joseph was to prepare Pharaoh and Egypt NOW for seven years of famine. God’s word to Jeremiah was to prepare the Jews NOW for seventy years of exile into Babylon. The key word in these historical examples was NOW! What does God’s Word say for us to prepare for NOW? What are the tough decisions we need to make? 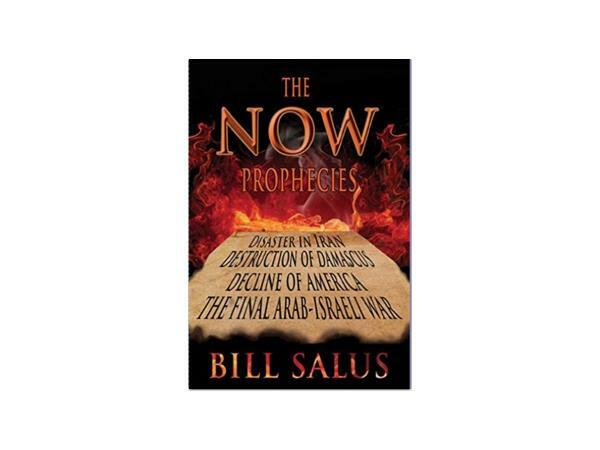 The NOW Prophecies book identifies the biblical prophecies that were written centuries ago for THIS GENERATION! These ancient inscriptions predict powerful events that will profoundly affect everyone. This book makes it easy to understand how to get ready NOW for what to expect in the near future!